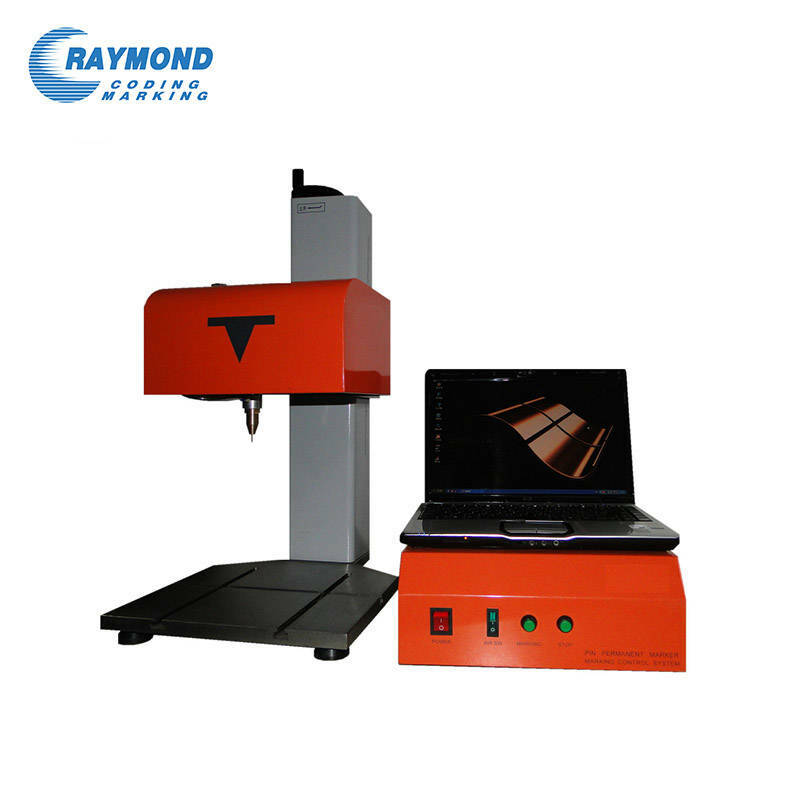 What is the details of our marking machine? What is phneumatic marking technology? The marking pin moves in the X-Y two-dimensional plane according to the set trajectory,While the marking pin in the role of compressed air,will print concave mark consisting of dense dot in the workpiece surface. 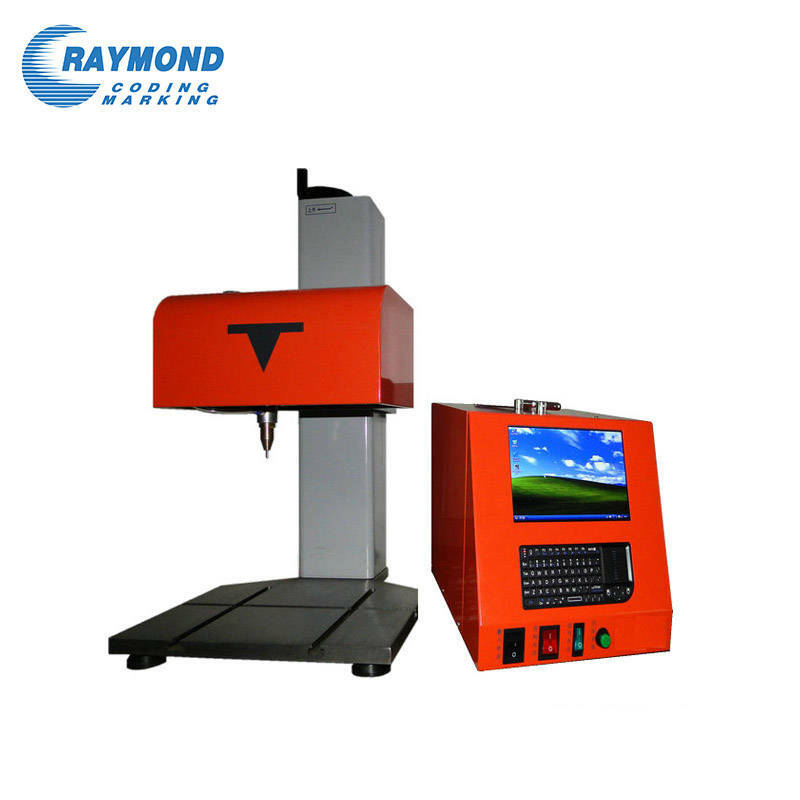 What is the main feature of our marking machine?